The Hidden Collective would like to run an Instagram assignment to raise awareness about their online store which supports small brands producing hand-crafted products. 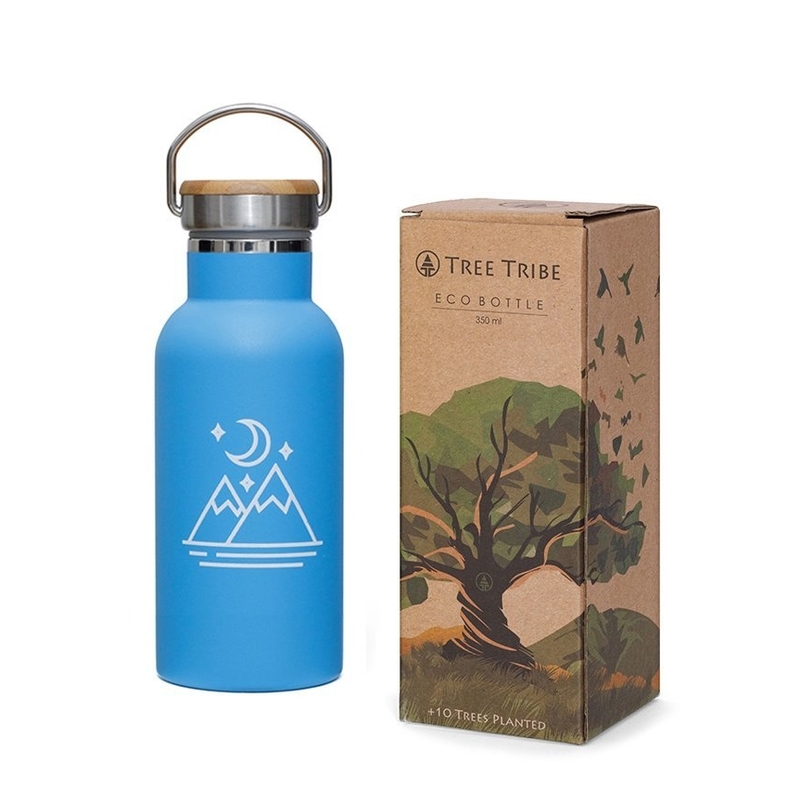 The Tree Tribe water bottle is one such product designed for earth roamers looking for an eco-friendly and indestructable companion. We are looking for adventurers to help raise awareness for the Hidden Collective, and use the Tree Tribe water bottle as an example of a unique product found on their online store. Please make sure you have read our 'Guide to Ambassador Assignments' so that you fully understand how they work, and you agree with our terms & conditions.